Alex Lew: The European Union will grow weaker in the next decade. The European Union will grow weaker in the next decade. The consequences of the 2008 meltdown have highlighted how far Europe is from being a single and united geopolitical force. 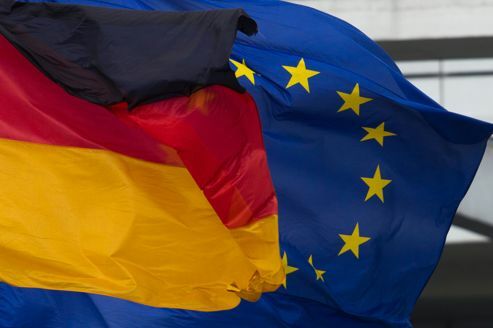 Germany opposed bailout measures for weaker countries. This also highlights the reality that Europe's historical integration was imposed primarily by the necessity of organizing against the Soviet threat. The confederate model for European organization and integration hasn't evolved into a deeper sense of unity over time. Even today, each constituent nation-state chooses whether to adopt the Euro as its currency, clings to its own history and identity and refuses to commit to a united defense policy. Ultimately, though the EU will not disappear, the coming years will see some members stepping out of the eurozone. And without united military forces, the EU will never attain any real power.